Has your company had difficulty capturing your users’ attention on social media? Perhaps you’ve tried a number of different approaches to content marketing, but you are still not getting the level of social engagement you want. Maybe you realize this is an issue, but you don’t know the appropriate way to fix it. Instead of trying different social engagement strategies and hoping to stimulate social conversations, you need to focus on creating calculated and purposeful marketing content, that is sure to attract interaction among your users. Doing this will help to save your company’s valuable time and money that could be used more efficiently. The best way to combat this issue is to use the data that is available to your company. Analyzing your historical content and the activities surrounding it can be very powerful, and give you insights into what will be effective in the future. Doing this takes the guesswork out of what people are going to like, and allows you to uncover a strategy that will be successful with your users. Utilizing content intelligence can help you answer a number of questions such as: who is your audience, what social network is best to reach them on, when the best time to reach them is, and most importantly, what type of content will they respond to? Knowing this will make the job of marketers more simple, giving them more time to come up with creative content solutions that fit in with the answers to these questions. 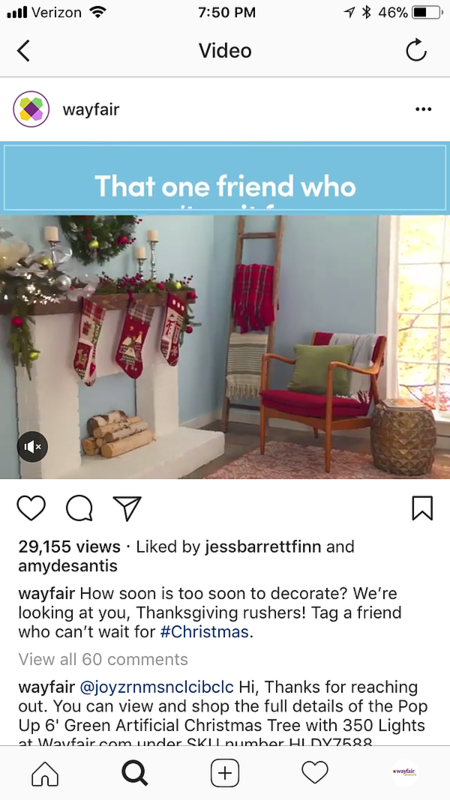 One example of a company that has optimized their social profiles to reach the right audience is Wayfair. 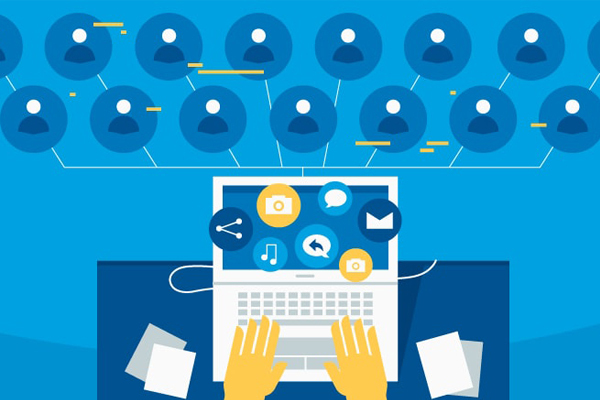 It is unclear whether they used content intelligence in their social engagement strategy, but tapping into your data could definitely help your company achieve the same success. Something that may have been second nature to the Marketing and Social Media teams at Wayfair may not be as common sense to those of your business. 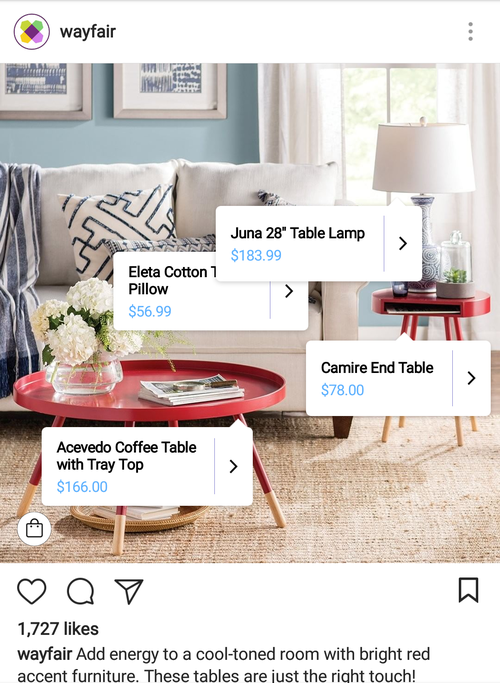 Wayfair was able to utilize the new shopping feature on instagram to convert social interactions with their posts into sales. This was a pretty easy feature to implement, however their content had to be strategic in order to capture the users’ attention in the first place. The photos they post appeal to customers by showing aesthetic living spaces that highlight their items that are for sale. The shopping process is also very smooth and effortless, providing users with the positive experience they desire, but also would expect. To sum it up, “The team at Wayfair understands that just posting any ol’ type of content isn’t going to work. They purposefully share content that’s going to shed the best light on their products and appeal to their target audience” (Sprout). Once again, maybe Wayfair didn’t use content intelligence to realize this approach would be useful. However, you can see that knowing their viewers preferences - like that they use instagram, the type of interactive shopping experience they enjoyed, and the content that attracted them - are beneficial insights to their company. These are the things that digging into big data will allow you to uncover, so that your Marketing team can come up with a similar engagement strategy. You can see that using content intelligence to implement a new media engagement strategy isn’t as difficult as you may have thought. However, there are a number of tools you can use to seek out content and relay it to subscribers, making it even more simple to deliver the content people are seeking. This will help to save up even more of your company’s resources, making your work more important. A super useful tool is Artificial Intelligence automation, which will post specific content and even conversations among users. This is a simple way to encourage engagement on your social media channels. Rather than spending tons of money to promote your posts, being consistent and using your data purposefully is a much easier alternative. Maybe your company doesn’t have the resources to implement full on AI automation, but there are similar content intelligence tools that you can utilize. For example, at Cortex, our software works to gather content intelligence for your company, and then create a schedule of what you should post, and when. There are a number of similar software that can help you gather this information if your company can not, allowing you to reach your maximum potential on social channels. With so many companies on social media, it may be hard to raise your social media engagement. However, once you realize that spending money on different projects with no solid backing isn’t going to help, and start searching within your data, is when you will reach real breakthroughs. Using big data to understand your audience will make what your customers want more straight forward, and save your team’s valuable time and money in your marketing efforts. If you start implementing content intelligence in your marketing, you will be able to get noticed by your target audience and increase your engagement rate in no time!